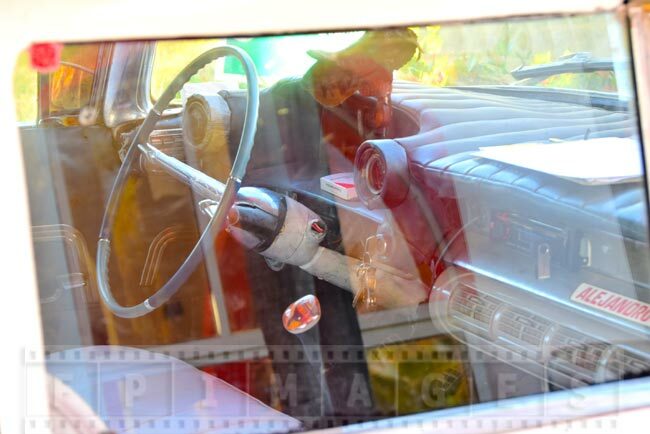 Old cars in Cuba are everywhere and one can experience riding in an antique car during Cuba holidays. 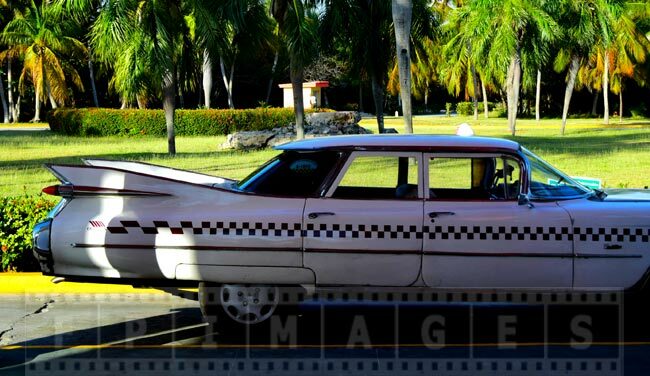 Most of old cars in Cuba are used as taxis and usually hotels will have two or three of them waiting for the tourists. 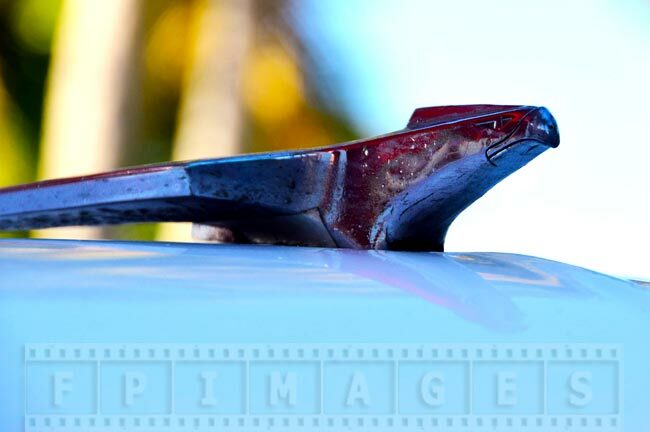 Vintage cars in Cuba date back to 1950-s era. 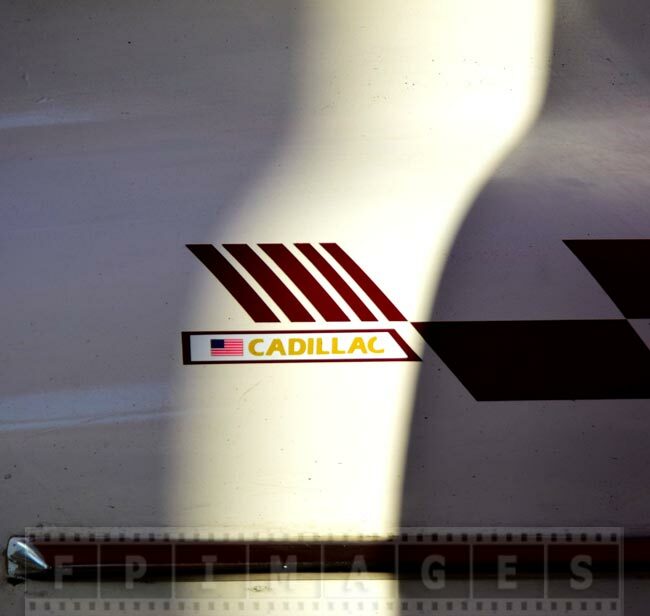 This was the time of large cars in USA that had huge bodies with powerful engines and many beautiful chrome details. 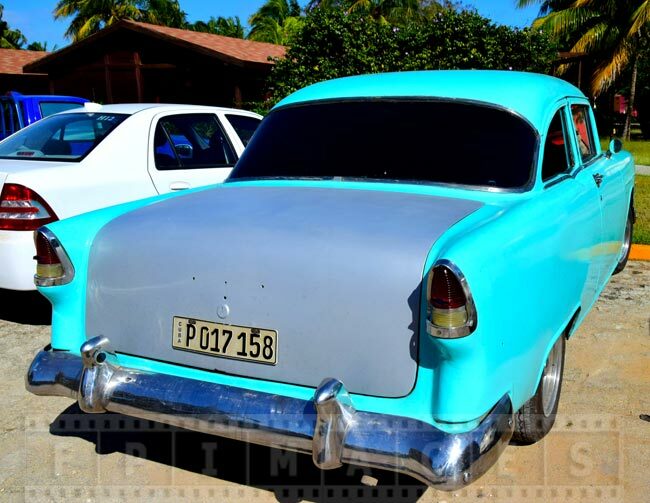 Many of these antique cars were imported into Cuba were they can be seen and enjoyed in great numbers. 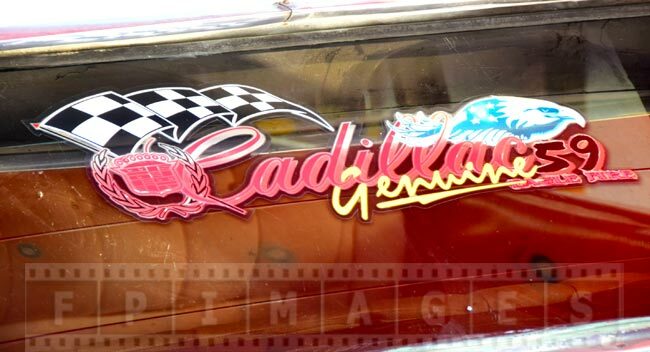 Old cars in Cuba are in good operating condition as Cubans managed to maintain these vintage cars despite the economic embargo. 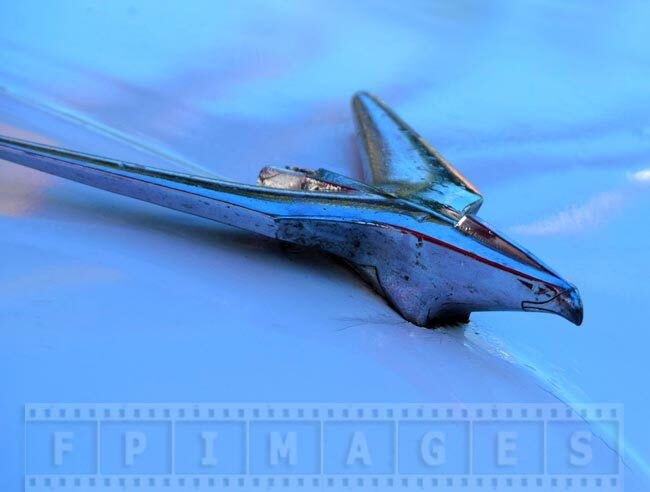 1959 Cadillac Eldorado was a luxury sedan with easily recognizable shape. 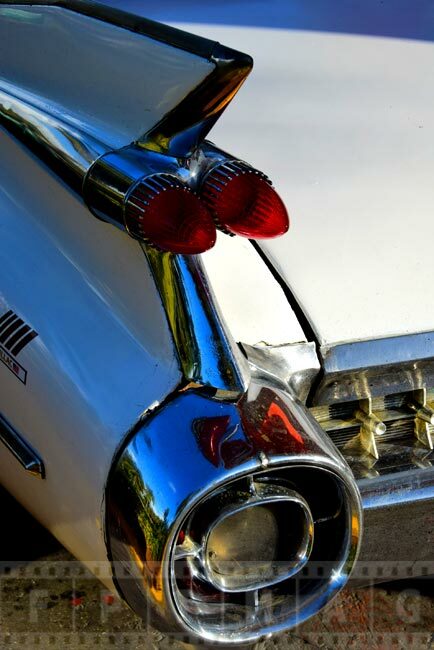 Tail fins and tail lights are the prominent feature of this old car. 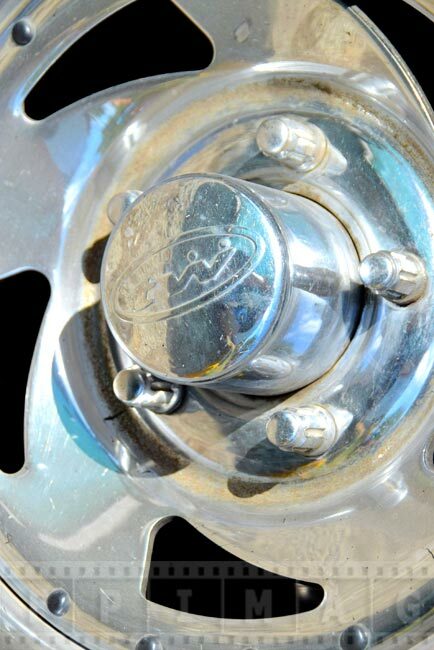 These chrome details reflect the trends of 1950s era and resemble rocket parts. 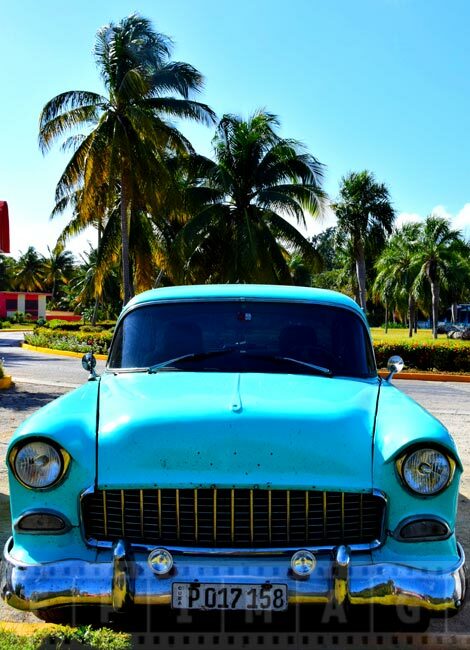 Cuba travel would not be a complete experience without a ride on of those vintage cars. 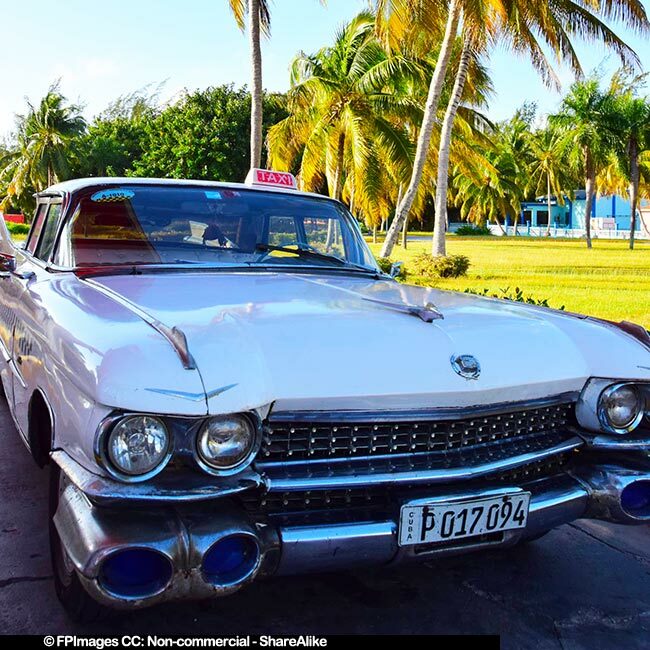 It is easier to accomplish if you arrive to Jose Marti airport in Havana on your own and have to take a taxi to the hotel. 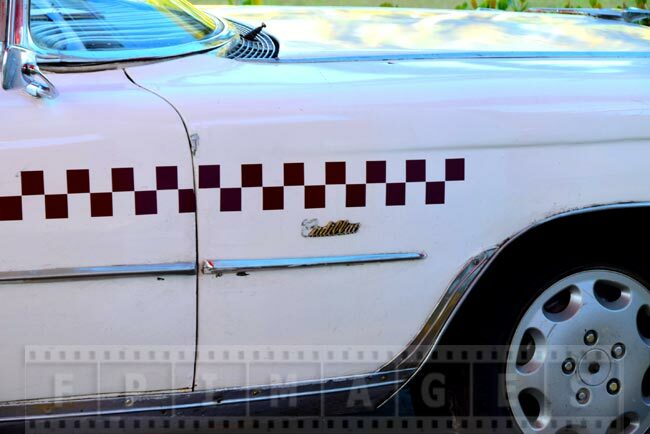 There are many taxis at the airport that are in fact old cars – rare, collectible and desirable in other parts of the world. Here in Havana you can actually get a ride in a unique vehicle for a small fee. 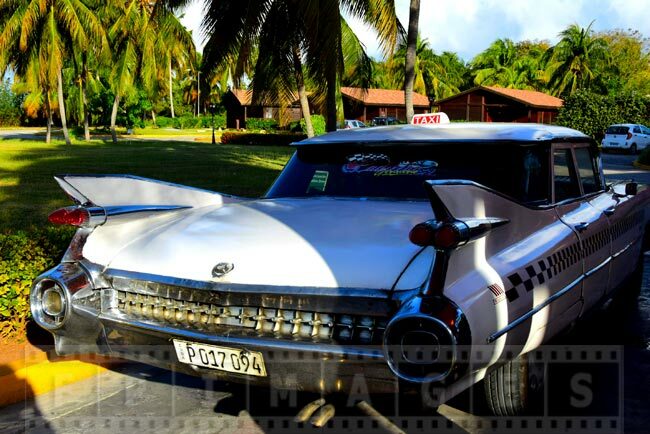 If your Cuba travel takes you to an all inclusive resort then you will be delivered to the hotel by bus. 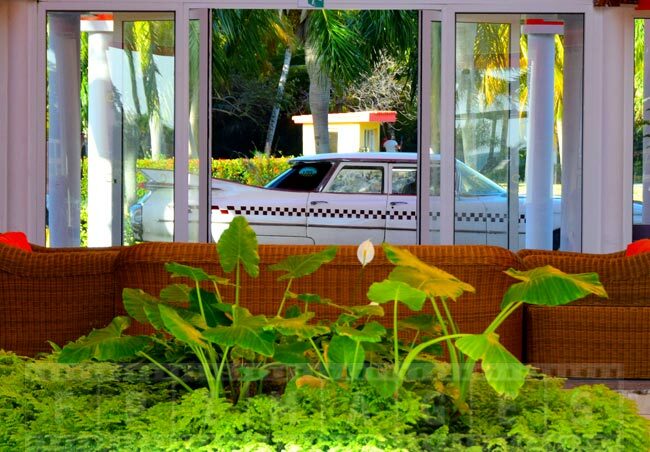 In that case keep an eye on the reception area and without a doubt you will find an antique cab there. Your choices will be more limited than in Havana of course. 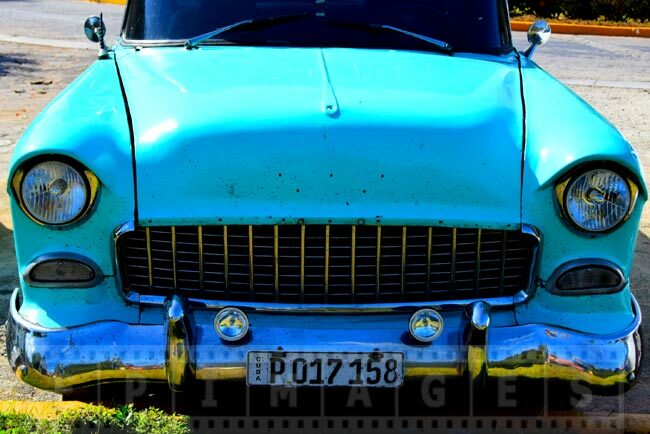 As Cuba holidays become more popular and economy grows these old cars may become a thing of the past. 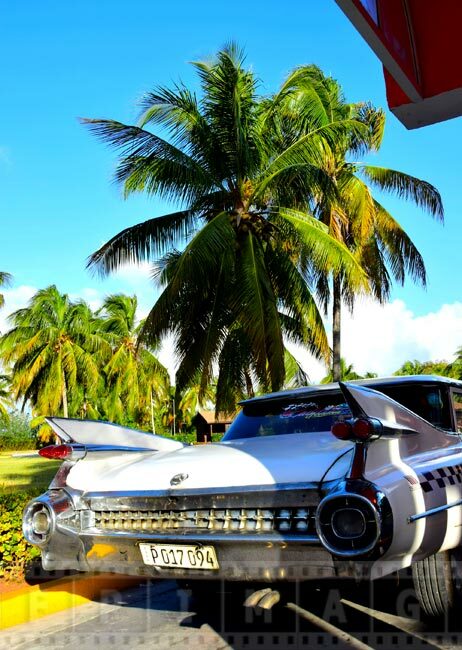 Havana and other towns and all inclusive resorts will become just like another place in the Caribbean. 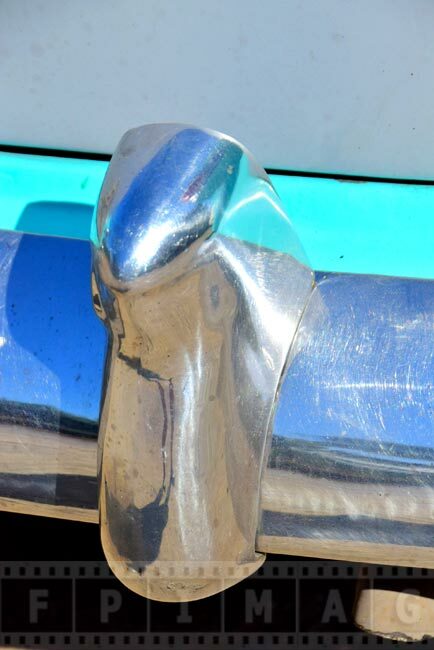 It would be a nice idea for the country to declare these old cars a national treasure and preserve these automotive design icons for the future generations. 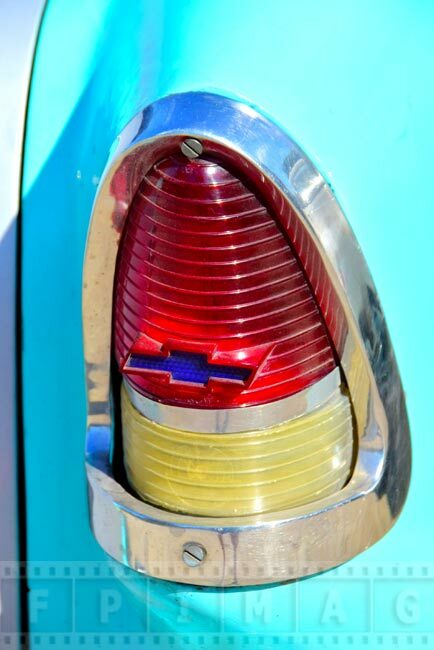 These vintage cars will be an excellent tourist attraction and a live museum of automotive industrial design history.